Think Outside the Bag to keep paradise plastic free. 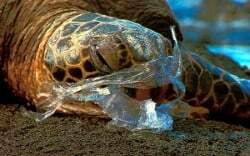 Plastic bags may be convenient, but they also kill marine life, use valuable resources in their manufacturing and contribute to the growing volume of waste to landfill. South Australia, the Northern Territory and the ACT are already plastic shopping bag free. 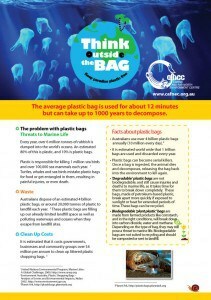 Australians use over 4 billion plastic bags each year. Plastic kills 1 million sea birds and 100,000 sea mammals each year. The average plastic bag is used for about 12 minutes but takes up to 1000 years to break down. Download our plastic fact sheet. Check out our tips for plastic bag free shopping. Download ourPlastic bag free tips for business owners handbook. The good news is that plastic bags are completely avoidable. That’s why we’re running the Think Outside the Bag campaign. We want the far north to be plastic bag free and we’re starting our work in Port Douglas. 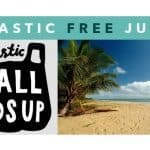 We’re working with small and medium business in Port Douglas to trial a phase out of plastic bags and invite you to be part of this project. 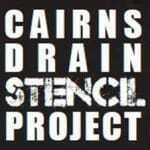 Find out about the latest campaign news by looking at the posts below.